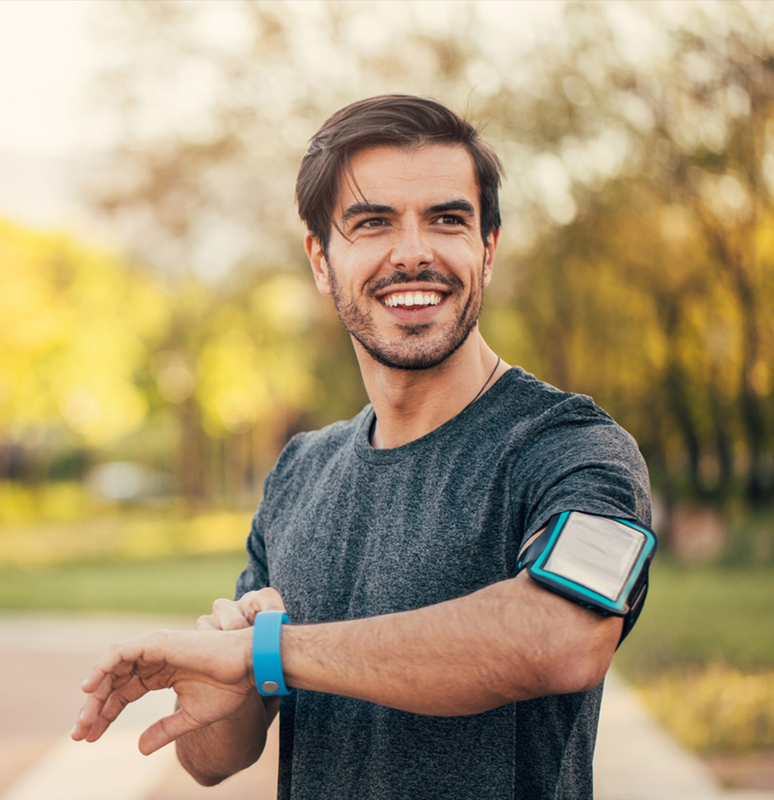 Outpatient clients receive the same loving welcome and clinically proven treatment protocols that have been a Seabrook hallmark for over four decades. 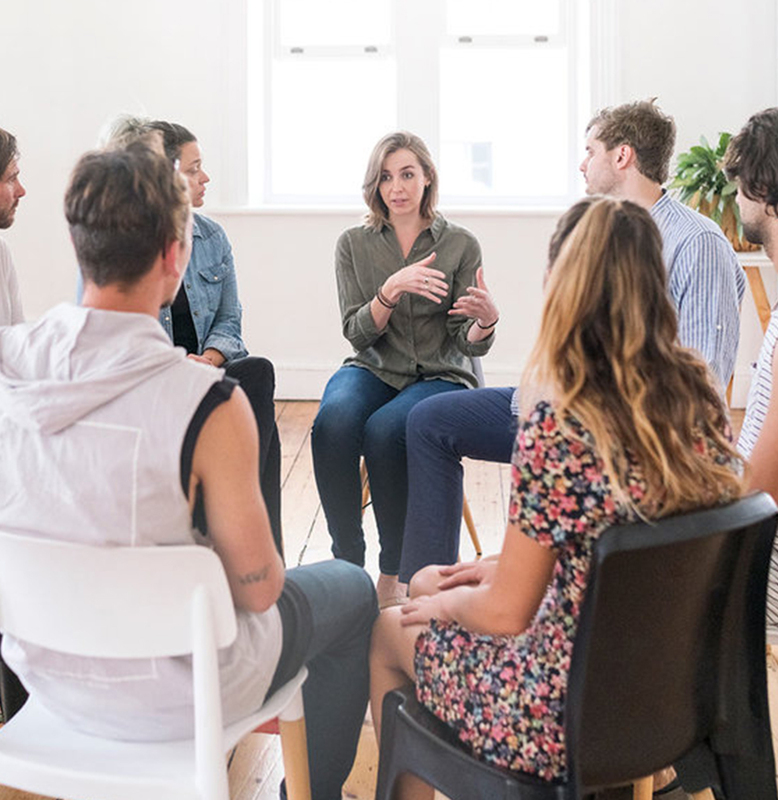 For our clients’ peace of mind, we are proud members of the National Association for Addiction Treatment Providers (NAATP), an organization committed to strong ethical and professional standards in the fields of evidence-based behavioral health and addiction recovery services. Following the Seabrook Model®, outpatient rehab provides multifaceted treatments for healing our clients’ minds, bodies and spirits. Adult men and women receive addiction treatment, monitoring, education and whole-family recovery services. Our goal is to stabilize patients medically and immerse them in the 12-Step Recovery Principles of AA and NA to achieve total abstinence from alcohol and drugs. More than just an outpatient counseling office, each Seabrook facility features a Wi-Fi enabled café lounge complete with cable TV, vending machines, meeting space for outside events and self-help meetings open to the public. At each Seabrook Campus, participants find a safe, sober and inviting environment for those in early recovery. Traditional Outpatient (OP): As many as two group sessions a week or as few as one per month. Intensive Outpatient Program (IOP): Three-hour group sessions, four days per week. One individual session and family/outside provider contact monthly. Partial Care: Four days per week, five hours per day (includes one meal per day). Buprenorphine Intensive Outpatient: Click here for more information. Individual and Family Counseling: One-hour session, once per week. Provide your own transportation to and from the Seabrook facility. Respect the confidentiality of all patients. Provide honest and accurate information about your health, addictive behaviors and all substance abuse. You will be asked to provide proof of all prescribed medications. Report any difficulties with abstinence from alcohol and drug use. Be willing to make changes in your treatment plan to address such difficulties. This may include being referred to another level of care, including residential treatment or hospitalization. Develop and comply with your individual treatment plan. Provide necessary information to a financial counselor and agree to pay out-of-pocket costs. 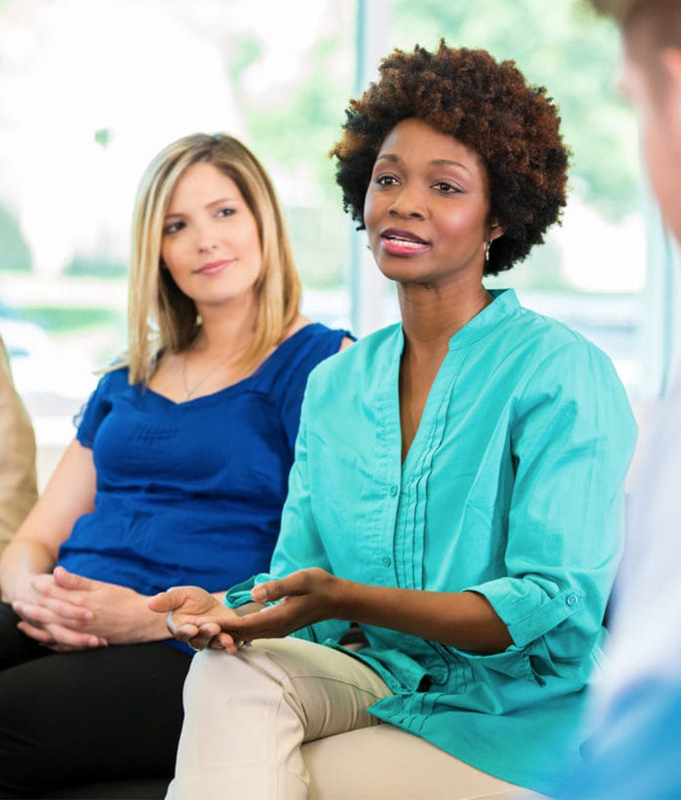 Attend 12-Step support group meetings on a regular basis while in the program. Five NJ campuses offering residential, outpatient and extended care for men and women. Outpatient recovery campus conveniently located near Trenton and Philadelphia. Outpatient recovery campus serving Jersey Shore residents and their families. Outpatient campus offering individual, group and family counseling services. Comprehensive outpatient care located near Morristown Green and Morristown Medical Center. Seabrook’s main rehab and extended care estate located just 90 minutes from New York City. Located directly adjacent to Paoli Hospital in Chester County, PA, Seabrook Paoli is licensed and accredited to provide evidence-based treatment exclusively to adults who are 18 or older.